Traveling to or within Ohio? 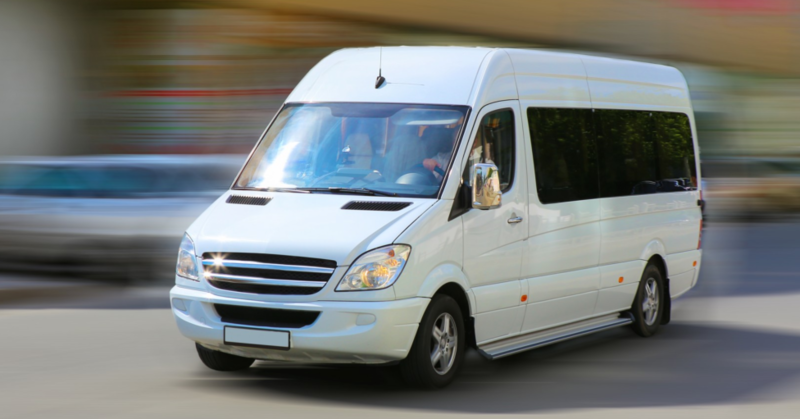 Safely cruise the roads with Ohio Transportation Resources and Shuttle Services, Inc.
We are a privately owned and locally operated transportation provider serving the community with comfortable, dependable and economic transportation services. 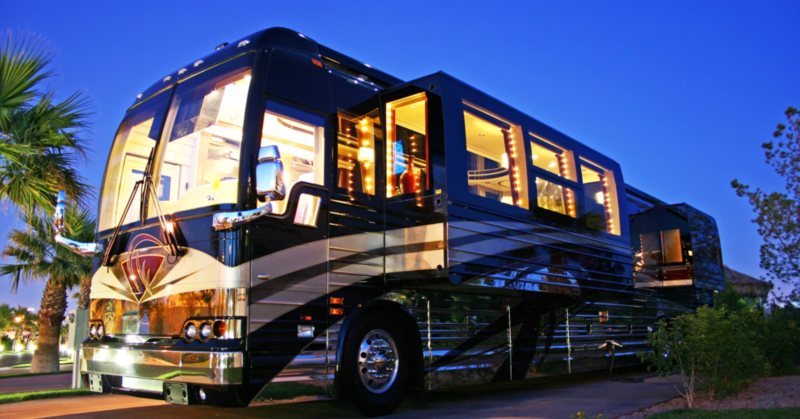 We serve individual passengers, families, groups and even large parties. 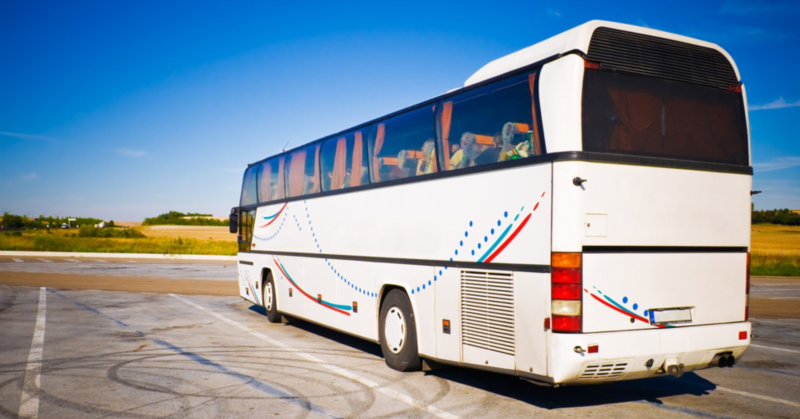 Ohio Transportation Resources and Shuttle Services, Inc. is ready and able to provide door-to-door transportation solutions for all its beloved clients. 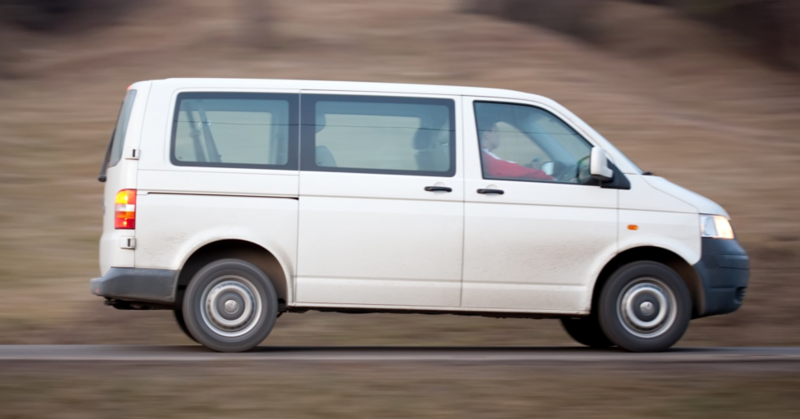 We pick you up and drop you off safely, conveniently and in style! Call 614-899-9999 to book your trip with us.